The NEGRON Consulting blog will serve as a forum for interaction about, but not limited to, Diversity and Inclusion, Employee Resource Groups, Leadership and Organizational Development, Coaching, and Emotional Intelligence and Diversity. 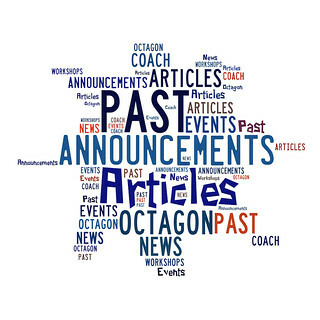 Frequent postings, related articles and information, and regularly updated content will keep you and your organization informed and serve as a resource on coaching, career development, and personal growth. Postings will come from multiple contributors on a variety of topics and we encourage your feedback, responses and ideas. 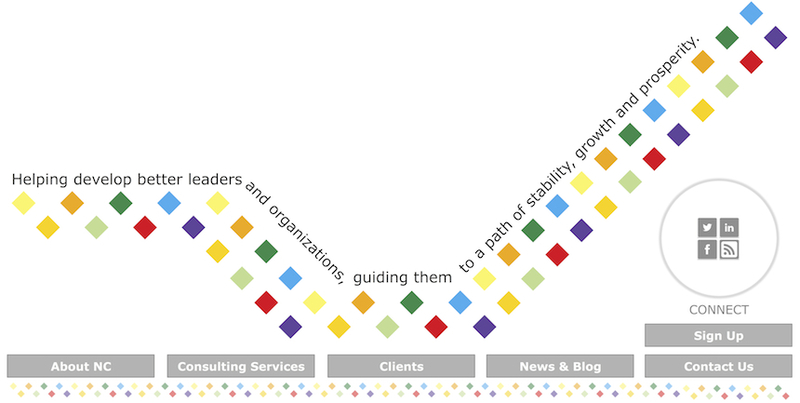 Learn more about NEGRON Consulting through our original content, the topics we read and write about, events and workshops we have led and participated in, and the opportunities for leadership and organizational development we share. "Is the Life You’re Living Worth the Price You’re Paying to Live It?" "Volunteering - A Great Way To Learn Real Executive Leadership"
"The Empowered Employee is Coming; Is The World Ready?" "Creating an Emotionally Intelligent Warrior"
POLL: When Would You Work With An Executive Coach? "The Must Have Leadership Skill"
"Career Transitions: Ten Tips for Finding and Working with a Coach"
"The Difference Between Mentoring, Coaching, and Sponsorship"
Opinion: "How to Endure a Mean-Spirited Workplace"
"New Study Shows Nice Guys Finish First"
"Game-changing: Financial Analysts Begin Assessing Talent Management Effectiveness"
"Diversity 2.0 Means Fixing the Systems, Not the Women"
"M.B.A.’s Have Biggest 'Mommy Penalty,' Doctors the Smallest"
"Coaching with Compassion Can 'Light Up' Human Thoughts"
"Why You Should Write Next Year’s Performance Review Now"
"Getting a Coach, Making Choices"
"The Real Reason for Bad Bosses"
"How to Start a Mentoring Program"
"Tapping the Hidden Strengths of Minority Executives"
"The Realities of Executive Coaching"
"Thinking of Getting a Coach? What, Why, Who, When, How?" 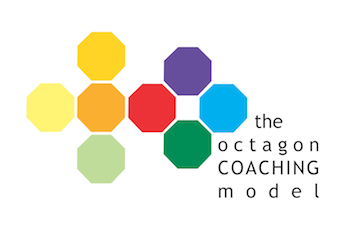 "What is Coaching? A Coach?" "Are You Ready for a Coach?" 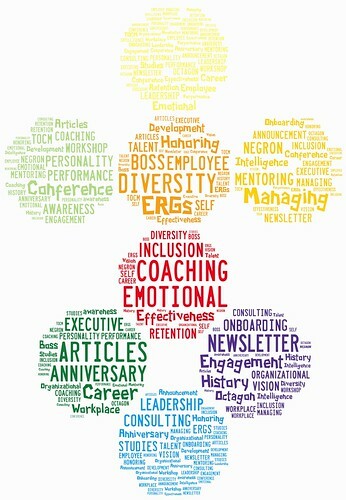 Sign-up for news, updates, and articles related to Diversity and Inclusion, Employee Resource Groups, Leadership and Organizational Development, Coaching, and Emotional Intelligence and Diversity. Regularly updated content will keep you and your organization informed and serve as a resource as postings will come from multiple contributors on a variety of topics.